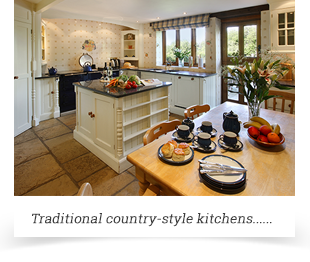 Our holiday cottages in Dorset are the ideal self catering holiday. 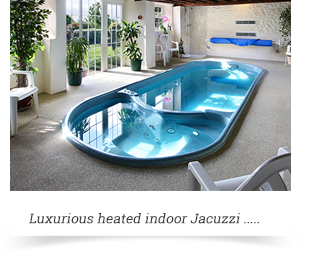 The cottages at Champernhayes are located on the Dorset and Devon border. The surround area of Champernhayes is situated on a gentle slope with woodland above and a stunning view of many square miles of fields below. Our southerly views are to the sea at Charmouth, 2 miles away, and just over the hill lies the charming historic port of Lyme Regis. All our self catering cottages are in a traditional English village within a 10 miles radius of outstanding natural beauty within Dorset, the UK’s only natural World Heritage Site, this coastline is renowned for its fascinating geology and fossils – known locally as the ‘Jurassic Coastline’ – a real life ‘Jurassic Park’! The AA (Visit England) and Quality in Tourism have awarded Champernhayes self catering cottages the prestigious 4 star Gold rating for all our holiday cottages in Dorset. We are also dog friendly and would welcome you and your family by prior arrangement. Easily accessible from the main A35 road. The holiday cottages at Champernhayes, Dorset have been created from the conversion of the original farmhouse buildings, which date back to 1453. All the cottages have been designed to provide luxury and comfort while retaining the atmosphere of the old farm. Stunning 16th Century thatched Barn conversion. A 15th Century thatched farmhouse. 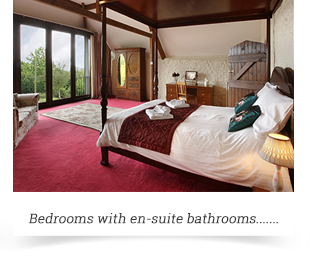 Luxury accommodation - 5 Star holiday cottage to sleep 6. Luxury cottage with 2 bedrooms and cosy coal burning stove. Delightful little cottage - perfect for a couple and those holidaying on their own. We decided that would like to offer our guests that little but more, in coming to stay with us. As you can’t always guarantee the weather or in addition to enjoying the beach, the walking and the site seeing, we thought you may like to have some other experiences and activities to consider? The cottages and farmhouse have been awarded 4 star Gold by the AA (Visit England) and Quality in Tourism. Stated as “Unusually Outstanding” for comfort, location, décor and facilities.